Blockchain announced today that it has secured a record $30.5m Series A funding deal, co-led by Lightspeed Venture Partners and Wicklow Capital. The figure is one of the largest ever single investments in a bitcoin company, after BitPay announced a new record with its $30m Series A round in May and Xapo achieved the gold standard for total funding with $40m over two rounds in March and July. Blockchain is the world’s most popular bitcoin wallet provider, search and technical information source with 2.3 million wallet accounts and a total $26bn in transaction volume. Today’s news marks its first funding round from external investors. It was previously bootstrapped by founders including Roger Ver, who remains with the company. According to a report in the New York Times, Lightspeed partner Jeremy Liew will take a seat on Blockchain’s board. Blockchain will use the extra funding to grow its product and engineering teams, and expand and invest in developing markets. Wallet services would be the “central nexus of value creation” in the digital currency industry, said Liew. Blockchain produces software tools for merchants to accept bitcoin, and acquired bitcoin price and data provider ZeroBlock last December. It also manages the premium domain name bitcoin.com, which it uses to introduce bitcoin to total newcomers. The announcement from one of bitcoin’s oldest and more respected service providers is bound to warm hearts in the bitcoin world, amid news dominated recently by price drops and market anomalies. Blockchain is notable for practicing the cryptocurrency ethos it preaches. Its mission is equal parts growth of its own business and building an international bitcoin ecosystem. Fervently decentralized and traditionally bitcoin only, Blockchain’s international staff have received salaries in bitcoin and the company has until now done its deals, including acquisitions, in bitcoin. It is also one of the only major bitcoin companies to not have a bitcoin trading or even a buying platform, preferring to focus on making bitcoin accessible and useful to everyone. 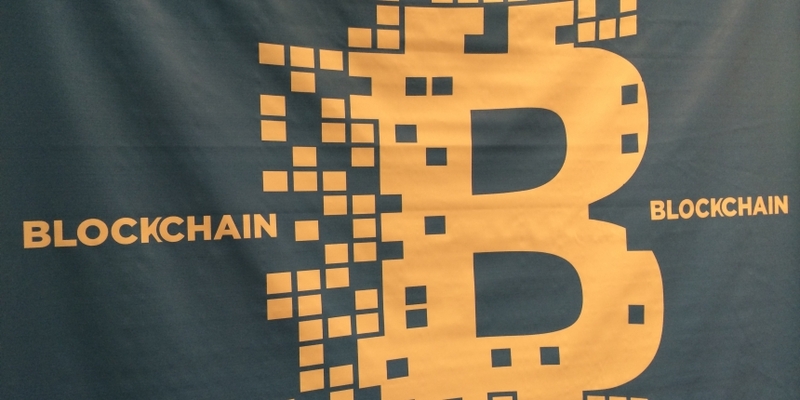 Blockchain’s growth reflects the rise of bitcoin’s own popularity and awareness levels. The company, which was a one-man operation from its August 2011 beginning until the spring of 2013, and operated with only a handful of employees as recently as seven months ago, now has a total 21 employees in various locations around the world. It recently announced its two millionth wallet account (there are now 2.3 million), more than half of which are from sign-ups made this year. At the beginning of 2013, it had just 110,000 accounts and by the end of October that year it had 500,000. The Blockchain mobile app’s relaunch on both Android and iOS, together with its re-admission to Apple’s iOS App Store in July, are in part responsible for those numbers. Other investors in this funding round included Mosaic Ventures, Prudence Holdings, Future Perfect Ventures, and a number of angels including Rafael Corrales of CRV, Amit Jhawar of Braintree and Nat Brown, among others.